Integrated into our shared values is NCR's commitment to diversity. 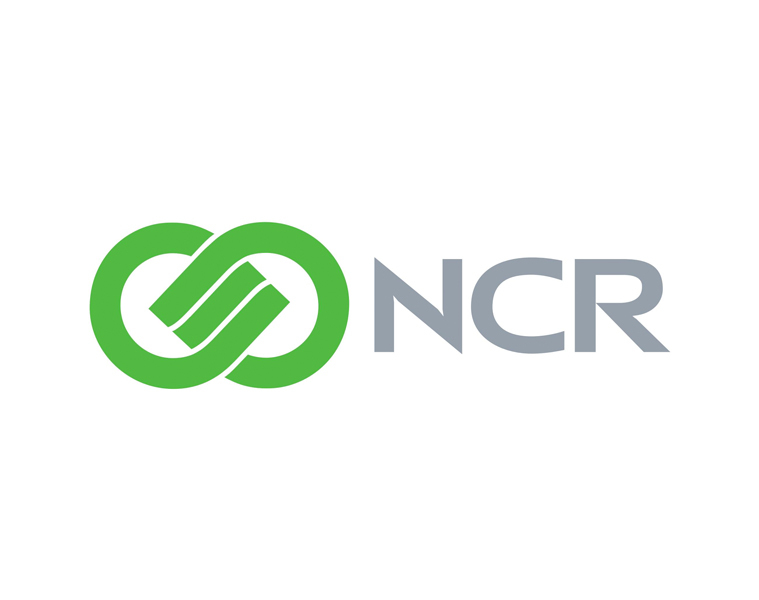 NCR is committed to being a globally inclusive company where all people are treated fairly, recognized for their individuality, promoted based on performance and encouraged to strive to reach their full potential. We believe in understanding and respecting differences among all people. This concept encompasses but is not limited to human differences with regard to race, ethnicity, religion, gender, culture and physical ability. Every individual at NCR has an ongoing responsibility to respect and support a globally diverse environment.